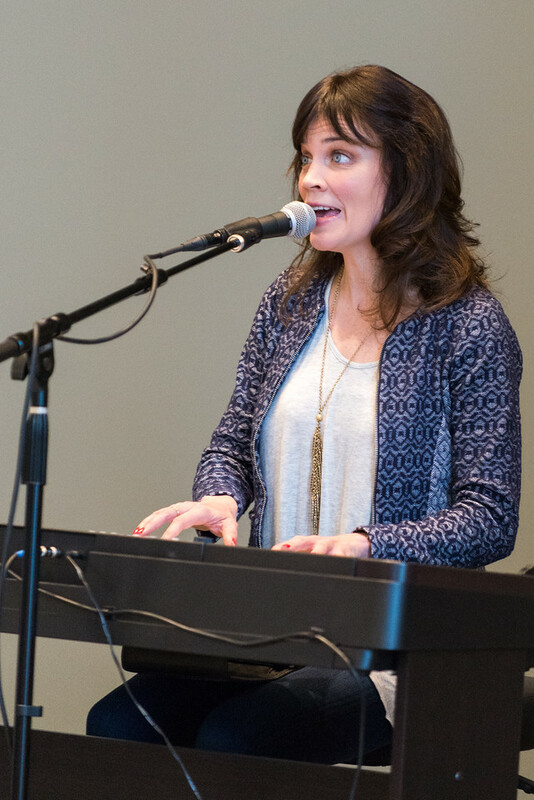 Owens told the audience of her “musical journey,” one that started when she attended Belmont and eventually led to her career as a successful musician. Inspired by Amy Grant and Michael W. Smith, Owens found a passion for songwriting at a young age, amidst a shy and unsure confidence. She pursued music education while in school and was always involved in band or choir. Despite her interest and talent, Owens’s career wasn’t taking off. 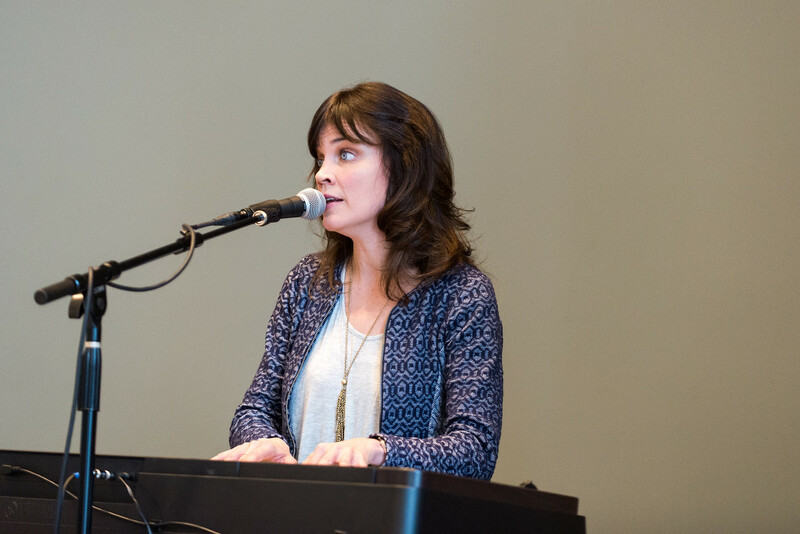 After more than 15 rejections to teach music due to school administrators’ hesitations regarding her blindness, Owens created a new dream and began producing her own albums.